FusionFSM makes a real difference to our Clients' foodservice-sector strategy by producing a robust, costed plan to achieve worthwhile short and long term growth. We set out a road map that reduces risks and will deliver measurable results. Our Strategy and Planning will highlight the changes that may be required to fully capitalise on the new foodservice opportunities. Which channels will be targeted and targets to achieve? 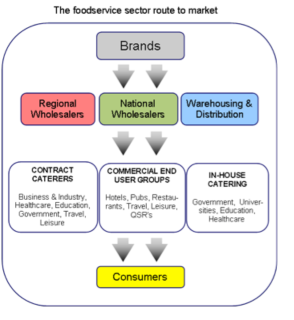 Which routes to market and how to develop relationships with the key players? How to create a foodservice personality and be more visible? How to translate the Brand into the foodservice environment? How to improve returns on Brand and company assets?